Planning your next career move? If you’re ready for a new challenge we might have the perfect role for you. View our current vacancies below. The Senior Client Manager is responsible for leading the retention and growth of our client accounts across the Energy, Water and Waste sectors, whilst ensuring the effective delivery of our membership services. To apply for the role click here. The Senior Client Manager is responsible for leading the retention and growth of our client accounts across the devolved nations and supply chain, whilst ensuring the effective delivery of our membership services. Working closely with colleagues across the business, including the Chief Executive and Senior Leadership Team, you’ll develop and deliver a range of relevant and effective marketing campaigns to ensure that our members and stakeholders are aware of the high-quality solutions that the Group provides for the sector. Reporting to the Digital Marketing Manager, the Digital Marketing Executive will support the delivery of the Group’s digital strategy, including developing and updating all company websites and social media content. Another key part of this role will be creating engaging video content and infographics to support the wider communications and research team. 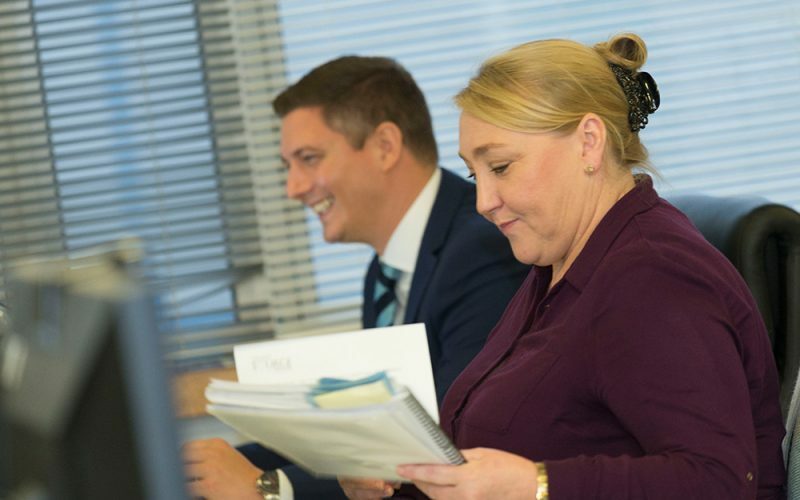 We are seeking to grow and strengthen the capacity and capability of our team of Associates to support us with our programme of National Occupational Standard (NOS), Scottish Qualification and Modern Apprenticeship development. If you’re a self-employed expert with experience in development or delivery of NOS, Scottish Qualifications and Modern Apprenticeships then we would be keen to hear from you. shape developments within the industry and make a positive difference to the skills landscape, supported by a professional and collaborative project team. If you share our passion for making a positive difference to this ever-evolving and critically important sector, we invite you to express your interest in joining our team. To apply, please send your CV and short covering letter, to standardsreview@euskills.co.uk by 18 April 2019 to ensure consideration for the first phase of our programme. For an informal chat about the opportunity, please contact Helen Reed on 0845 077 9922. If you have any questions regarding any of our vacancies, please get in touch with our HR Team. We are always on the lookout for new talent. So if you are interested in working with us but can’t find a role that suits your skills and experiences, please register your interest via our online portal. We’d be delighted to hear from you. 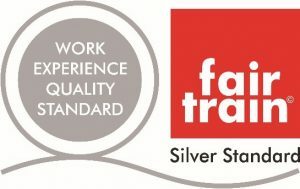 We’re also proud that our Work Experience programmes and opportunities have been Fair Train accredited. If you are successful during the recruitment process, all new colleagues can expect a thorough supported induction programme. This programme is designed to introduce and familiarise new colleagues with each department within the business and allows the opportunity to ask questions, raise concerns or identify any further support/resources you may need to make you feel comfortable and supported in your new role with us. Our Recruitment Privacy Notice is available to download here.